Woodland Heritage’s Best Use of British Timber Awards at the Celebration of Craftsmanship & Design exhibition aims to promote the use of local resources to produce pieces that have added meaning beyond their basic function. Chris Wiseman with his remarkable piece called ‘Oak Within’ became the latest winner of ‘The Best Use of British Timber Award’ sponsored by Woodland Heritage at last month’s Celebration of Craftsmanship & Design exhibition in Cheltenham. 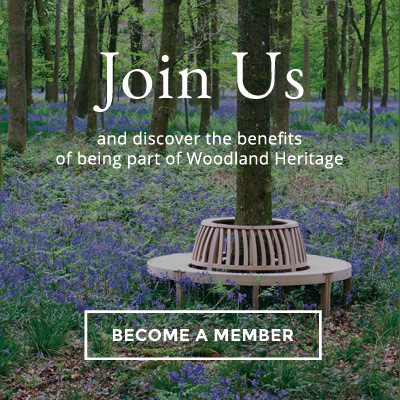 Woodland Heritage is sponsoring awards at the Celebration of Craftsmanship & Design to encourage woodworkers to use British timber and 'add value' to the wood chain, whilst demonstrating design and craftsmanship.